S.T. Dupont rollerball pens fit a refill that is designed specifically for them. If you remove the cap of your pen when write, you need this design of refill. We offer S.T. Dupont branded refills, either with rollerball ink or with ballpoint ink. If you would like to learn about the characteristics of different types of ink, visit our Refill University for a 5-minute tutorial. 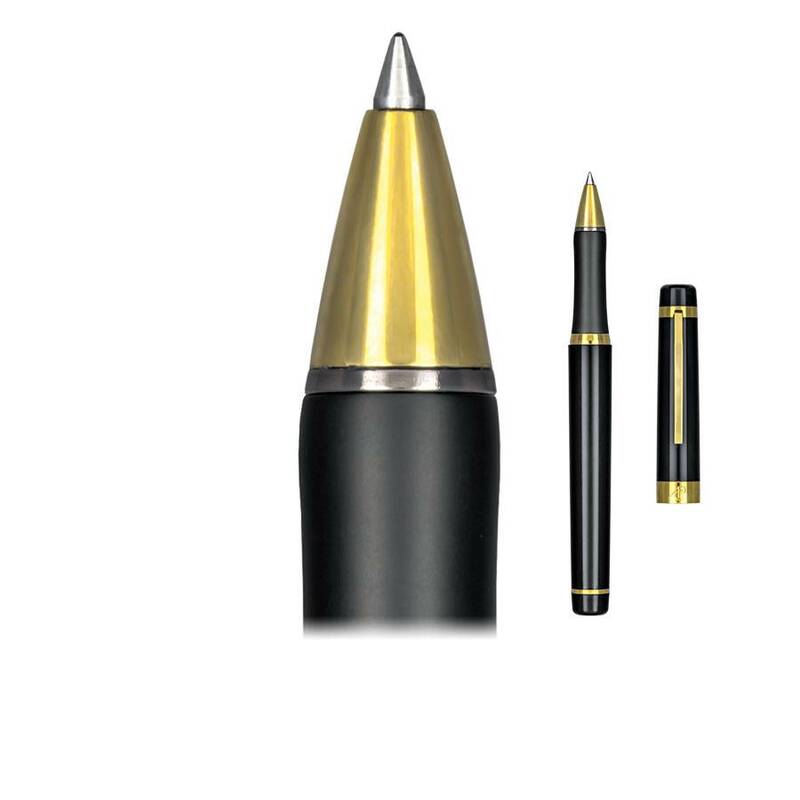 We also offer a Monteverde rollerball refill that fits S.T. Dupont rollerball pens specifically. It is an economical, smooth writing alternative.